We currently hoping to run three Ladies’ sides in 2018-19 following competing in the Cheshire Women’s League division playing on Saturdays. 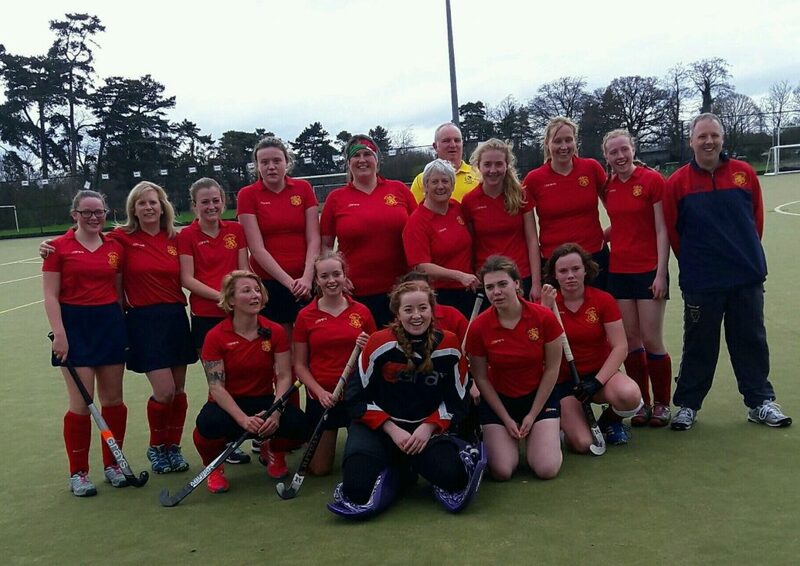 The club is continuing to provide hockey for all levels from begineers to experienced players of all ages. The increase in interest in players trying hockey for the first time or returning to the sport has largely resulted from the GB a ladies winning Olympic gold. 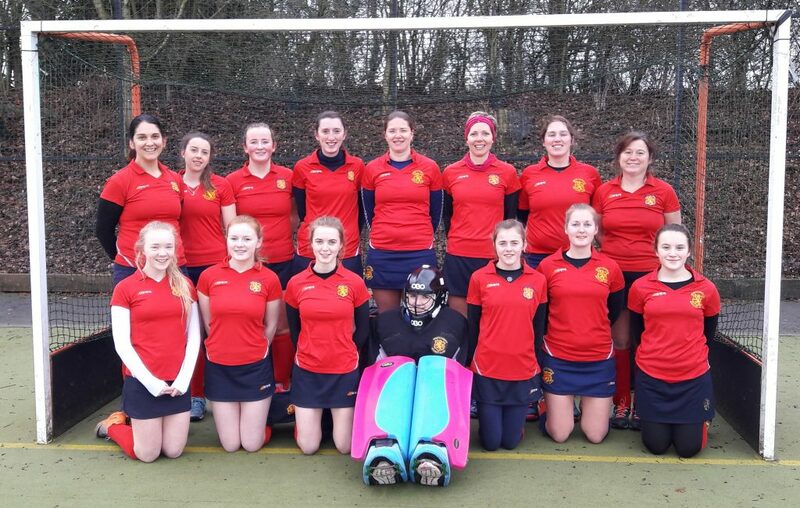 The ladies 1s will be competing in Cheshire Division 3 in 2018-19. The ladies 2s will be competing in Cheshire Division 5. The club have entered a 3rd team competing in Cheshire Division 6 in 2018-19. Training is on Wednesday evenings from August 19.30 – 21.00. Contact details for the Ladies’ teams and fixtures can be found on the contacts page. Fixtures and results for both teams can be found on FixturesLive.